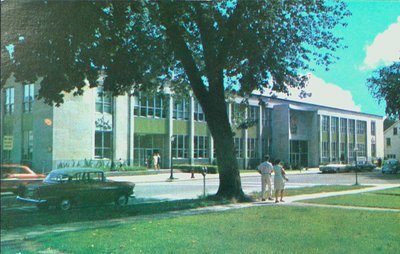 A postcard of the Federal Building and Post Office, 32-46 Church Street, St. Catharines. Ontario. c1960. Published by WorldWide Sales Agencies Ltd., Montreal.